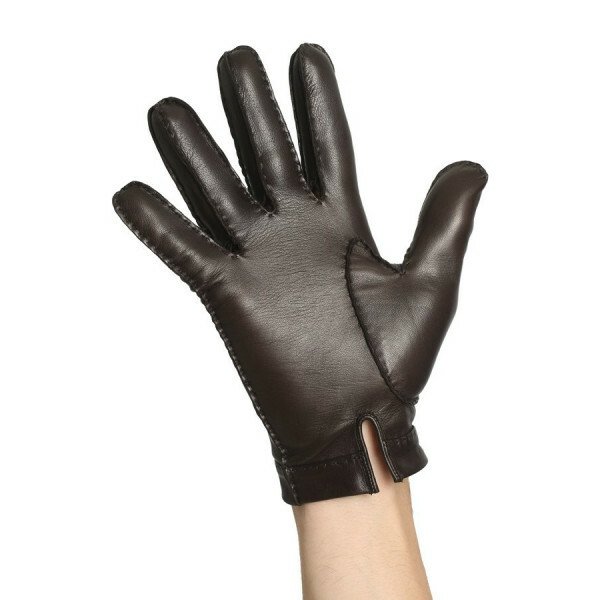 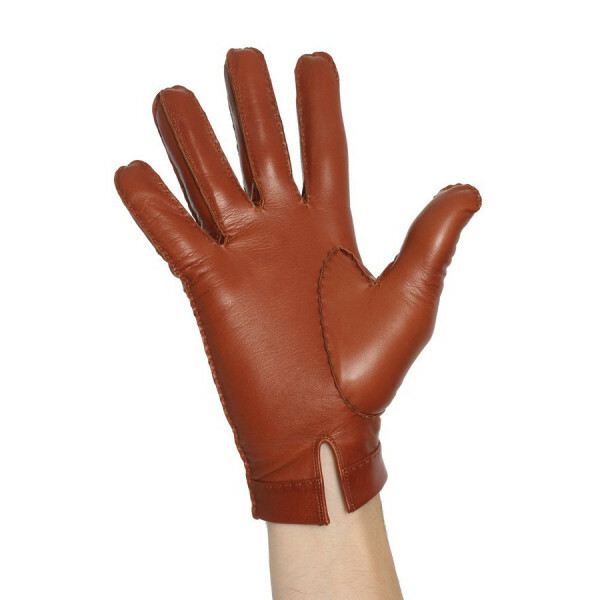 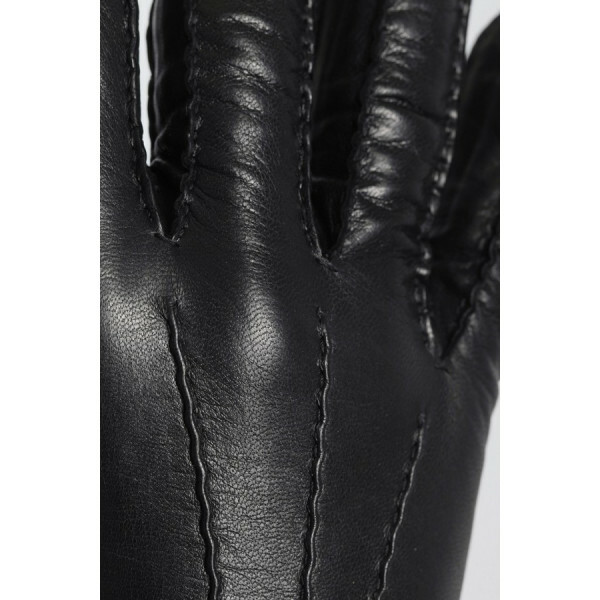 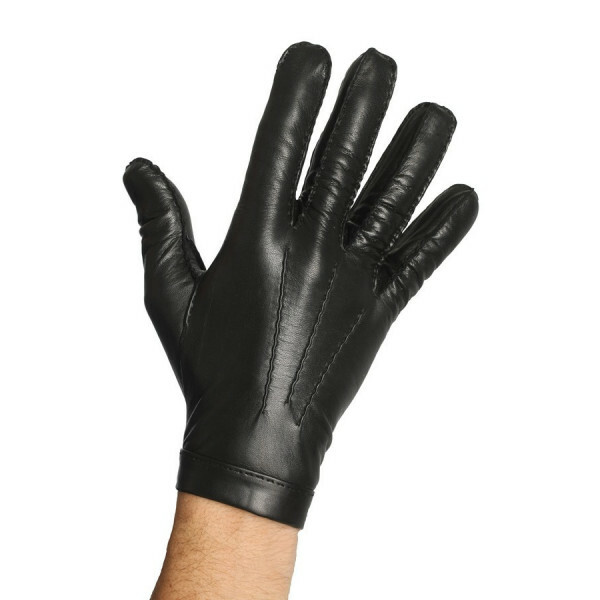 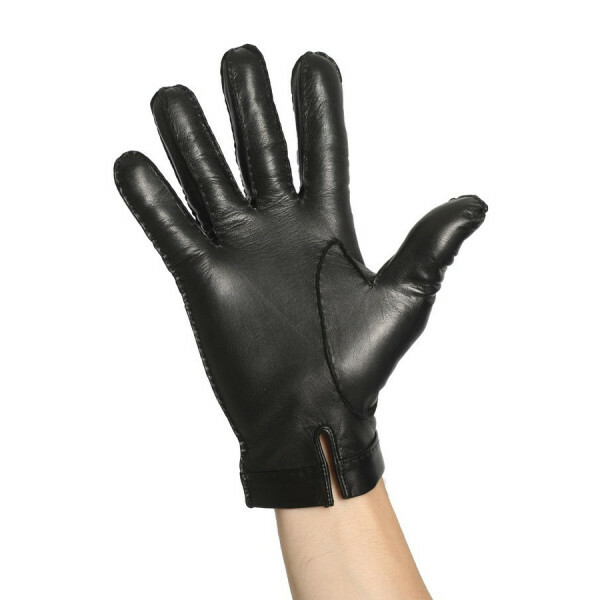 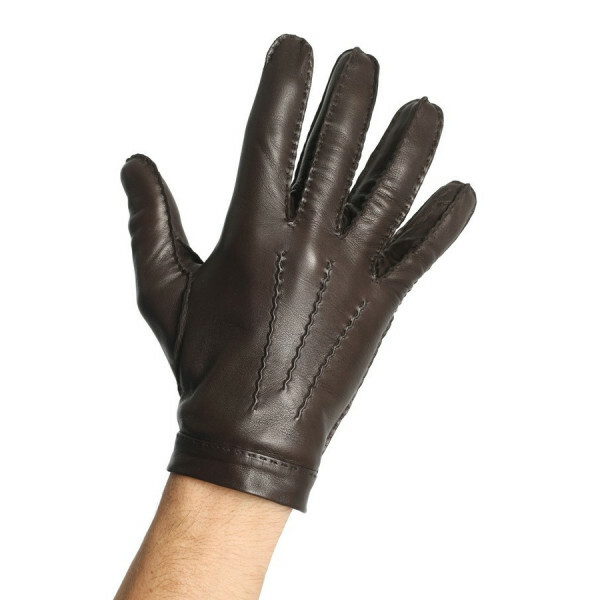 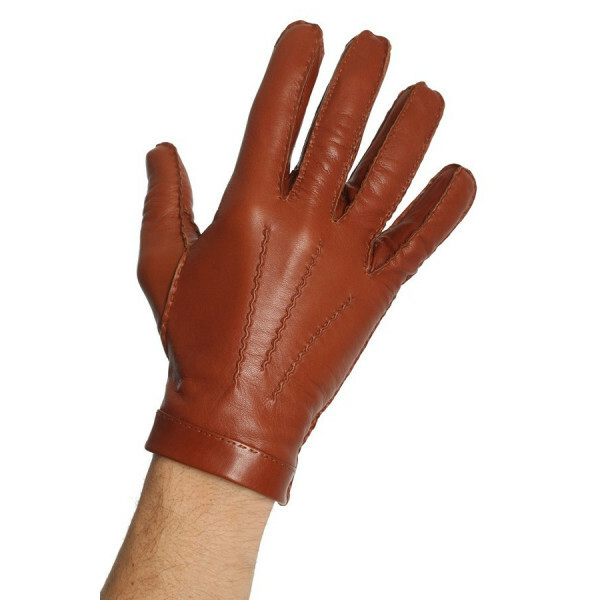 Lamb leather gloves with 3 ribs on the top. 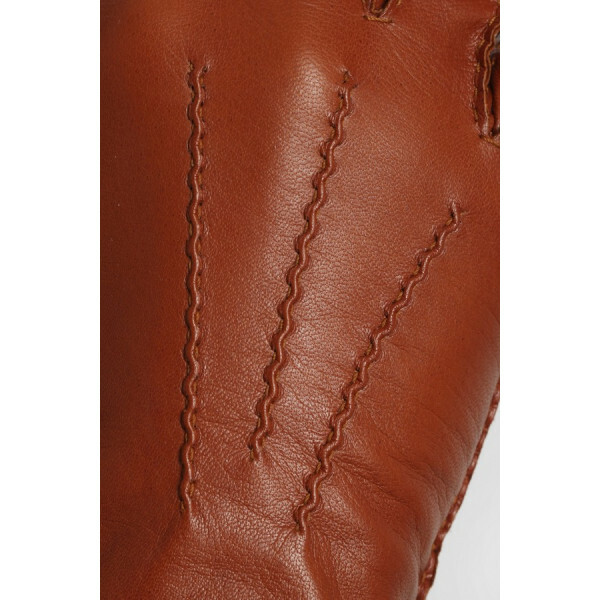 Classical by its cut, prestigious thanks to its hand sewing. 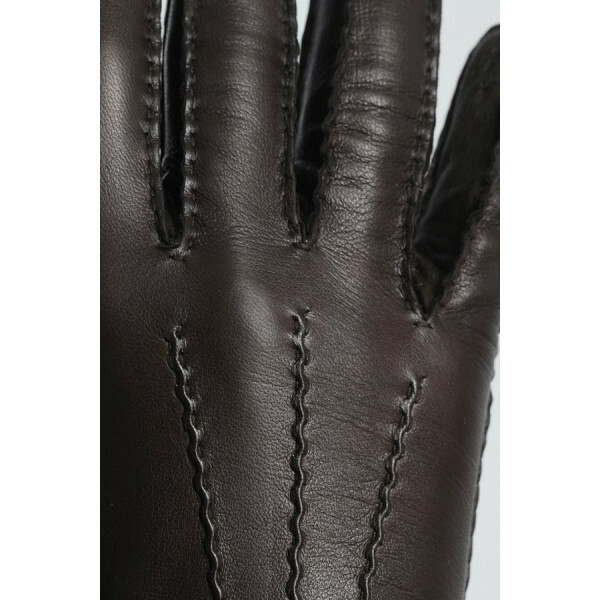 Lined 100% cashmere or 100% silk.